As an established Oxfordshire-based Recruitment Specialist, we pride ourselves on sourcing the very best talent that not only have the suitable level of experience & qualifications, but also the personality traits to best fit into your company culture. What do Prospect Accountancy provide? Our services encompass Full or Part-Time, Permanent & Temporary Accountancy jobs throughout Oxfordshire and surrounding areas. We will cover all levels of vacancies; from Junior, right through to Director level. So, whether you’re looking for a Credit Controller, or a qualified Financial Controller, we’re sure to be able to help you. Our recruitment and accountancy job market expertise is unlikely to be matched elsewhere. This is key in unlocking the very best talent on your doorstep. Lastly and importantly, we work with a big smile on our face, thoroughly enjoying what we do! Do Prospect recruit in other business areas too? Yes! 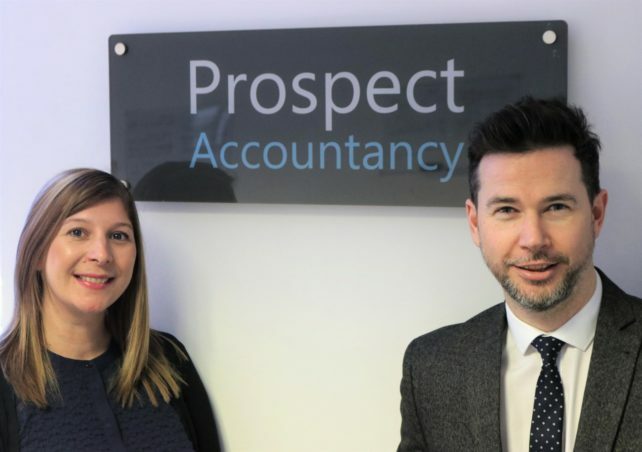 In addition to Prospect Accountancy, we also have the well-established Prospect Personnel, specialising in permanent & temporary commercial jobs in Oxfordshire, Northamptonshire and Warwickshire. This encompasses a wide range of areas, including Marketing, Sales, Office Administration, Customer Service, Property and IT. Please give us a call on 01295 817669 to see how we can help with your Accountancy or Commercial Recruitment needs!